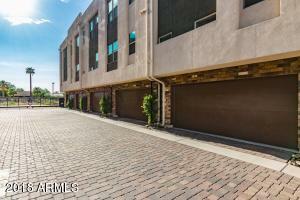 MUST SEE... move in ready townhouse situated in the heart of the Roosevelt Triangle District. 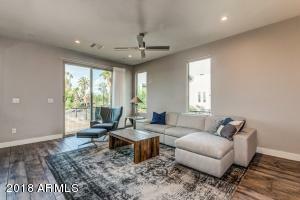 Ranked the 10 hottest neighborhoods of 2020 by phxmag.com. 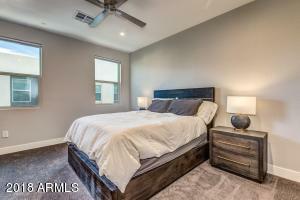 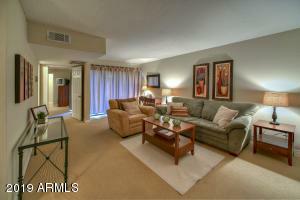 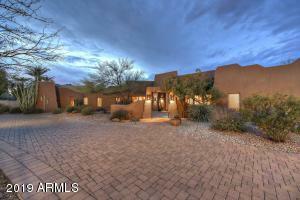 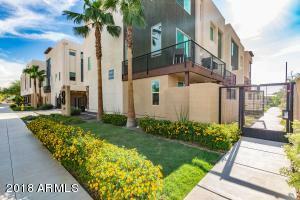 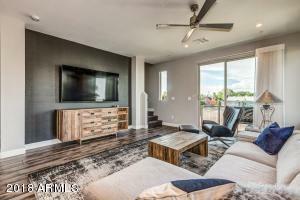 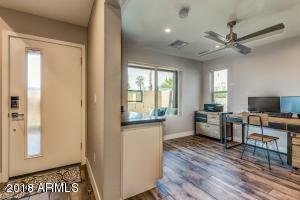 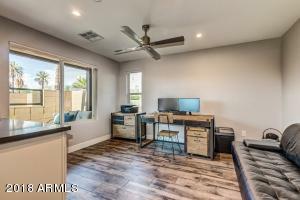 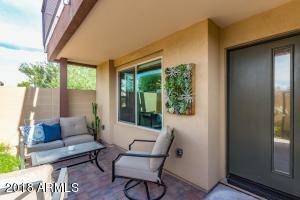 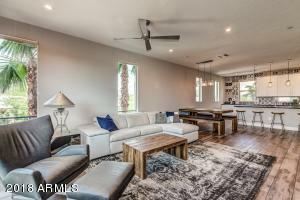 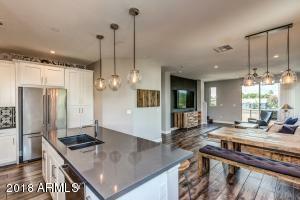 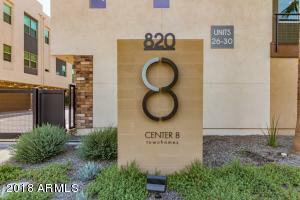 Exclusive end unit with spectacular views of downtown Phoenix. 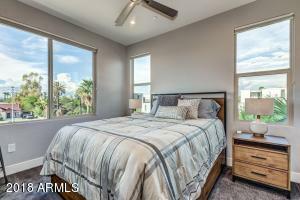 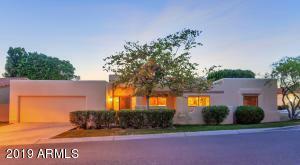 Open concept, modern urban contemporary style floor plan in this charming historic district. 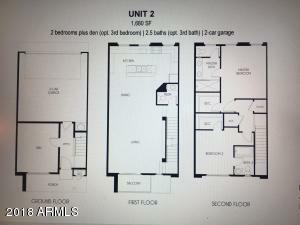 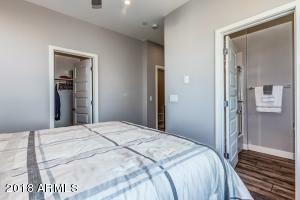 2 Bedrooms with en-suite bathrooms and 3rd room to be used as an optional bedroom/studio/office with a built-in wet bar. 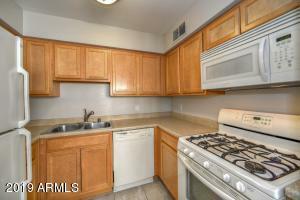 All appliances and finishes are upgraded. 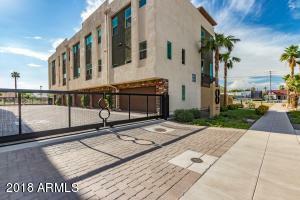 Enjoy all that downtown and midtown have to offer. 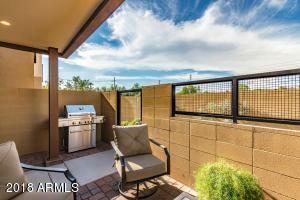 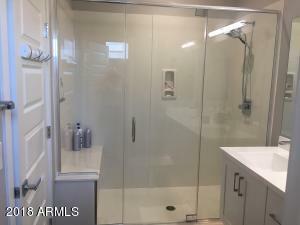 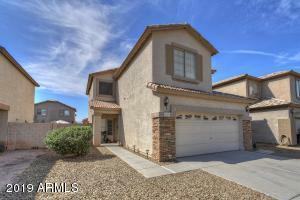 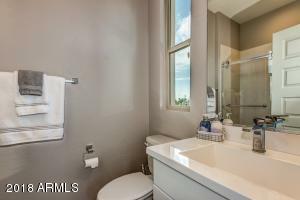 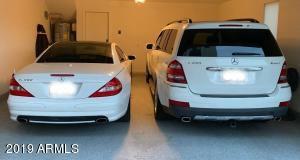 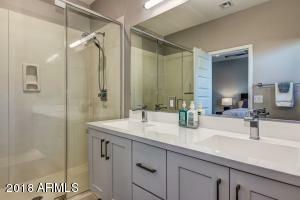 Perks include attached private 2 car garage with epoxy floor, low maintenance, low HOA fees, private patio and deck. 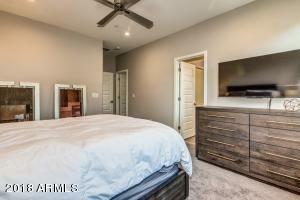 Like new built in 2016 . 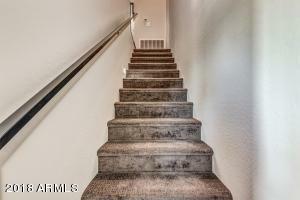 Convenient walk to shopping and restaurants. 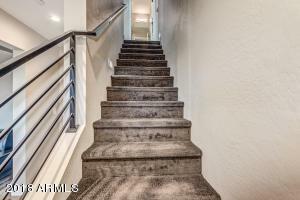 4.2 Miles to Light Rail and First Friday Events. 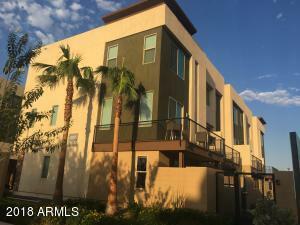 20 minute walk to ASU Downtown PHX.